CARS (Charitable Adult Rides & Services) is a San Diego based 501 (c)(3) nonprofit founded in 2003 specializing in vehicle donation programs for thousands of nonprofits across North America. As a community focused nonprofit, our culture and philosophy is grounded in gratitude. 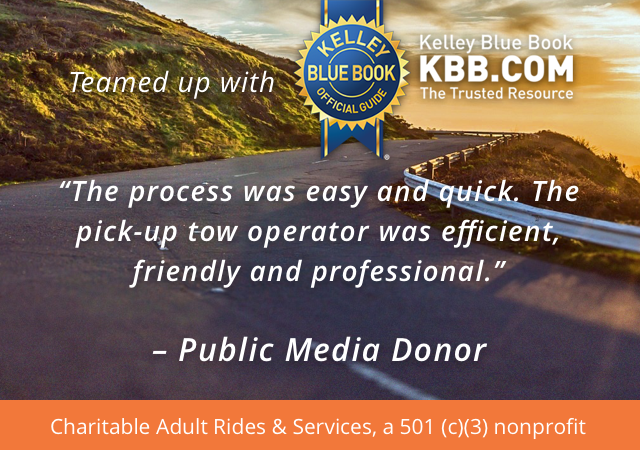 We pride ourselves on delivering exceptional customer service and handle each vehicle donation as a heartfelt gift. 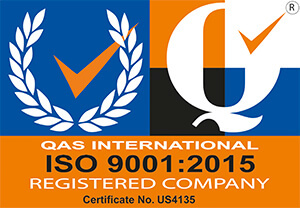 CARS is an ISO 9001:2015 certified organization, striving to set the Gold Standard in the Industry. We are committed to consistently providing services that meet our customers’ needs and satisfaction. Our service oriented organization also supports the local On the Go program, providing meals and transportation solutions to seniors. On the Go was developed after recognizing the lack of easy, affordable, and accessible transportation options in San Diego. Today, On the Go has provided more than 350,000 rides to and from medical appointments, personal errands, religious and cultural events, social destinations and so much more!